Bubba Jenkins is now a free agent as he was released from his contract with Bellator and while a majority of people in the mixed martial arts community is questioning this move by Bellator, Jason Floyd tells you why he understands why Bellator decided to part ways with the featherweight fighter. 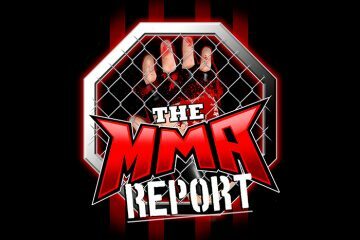 After giving his thoughts on the Jenkins situation with Bellator, Jason touches on the 3-man broadcasting booth used this past weekend at UFC 208 and explains why he thought it was a good broadcast. 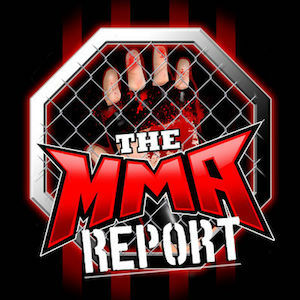 Also, Jason talks about some of the latest fight bookings in MMA including the odd matchup between Cub Swanson and Artem Lobov. 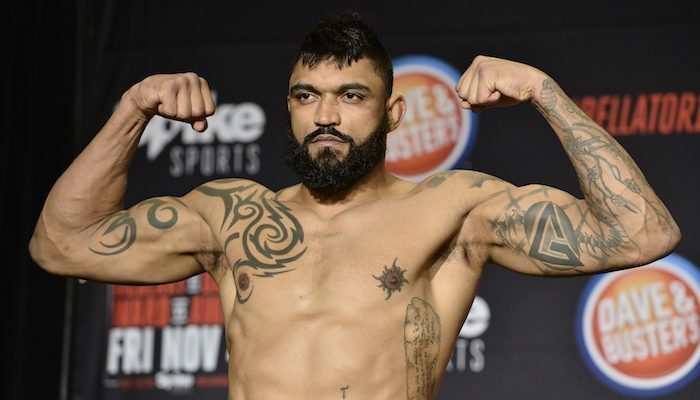 Along with discussing those subjects, Jason has five fighter interviews this week on the podcast as he is joined by Liam McGeary, Oli Thompson, Josh Appelt, Leon Davis and Czar Sklavos. McGeary previews his fight next week at Bellator 173 in Ireland against Chris Fields and he talks about losing the Bellator light heavyweight title against Phil Davis. Then you hear from Thompson, who will be facing Cheick Kongo on Saturday at Bellator 172 in a heavyweight bout. 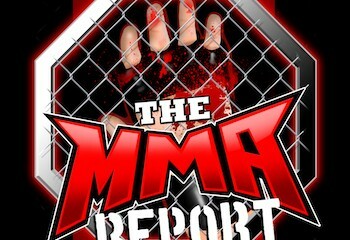 Thompson recalls his Bellator debut against Matt Mitrione and explains what he needs to do on Saturday to defeat Kongo. Speaking of heavyweights, Appelt joins the podcast to discuss his heavyweight bout next Saturday at Gladiator Challenge against Ben Beebe. The final two interviews on this week’s podcast are with Davis and Sklavos. Davis talks about his fight next week at AMMO Fight League against Ralph Johnson in a welterweight bout and Sklavos previews his flyweight bout against Casey Johnson at Front Street Fights 11. Finally, Jason gives a mini preview of this weekend’s MMA and tells you about a middleweight bout that is now official for next month’s UFC 209 as a fighter has received a license from the Nevada Athletic Commission after being unable to get a license through the New York State Athletic Commission. Out of these leagues which is your favorite, 2nd, and 3rd? NFL/NBA/ MLB. Bellator could sue Dan Hardy for saying Bellator fights are fixed and for wanting to see Paul Daley back in the UFC. He works for the UFC. That’s tampering. But Bellator doesn’t really care about when other promoters, fighters, and managers tamper or make accusations. And they really don’t do anything when promoters try to steal their fighters. I never got why Bellator let other promotions have a lot of their fighters fight for them. And they get nothing back in return. Scott Coker has stated in a couple of interviews that he reached out to Viacom’s legal department about the comments made by Dan Hardy. He never mentions Hardy by name, just calls him a UFC European broadcaster. Do you think the Magic’s owner doesn’t care that much about winning titles? I say that because he said by 2030 he’d wanna win at least 1 title. He has very low expectations. Also I have no clue how he still hasn’t fired Rob Hennigan. He’s arguably the worst GM in the NBA. Do you know what time the Bellator press conference is announcing the main event of Bellator 178? And if it will be streamed? Yes, Bellator will be streaming the announcement of the main event of Bellator 178 (6:30p ET/3:30p PT).